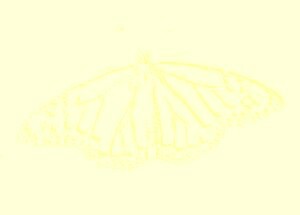 This page contains pictures and information about Cone Case Moths and Bag Moths in subfamily Taleporiinae that we found in the Brisbane area, Queensland, Australia. 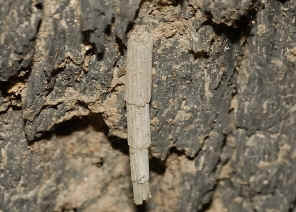 This caterpillar builds bag in narrow cone shape, covered with small prices of plant materials. 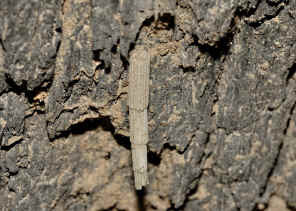 We found them on small gum trees during early summer in Karawatha Forest. Please also visit this page. Dec 2008, Karawatha Forest. 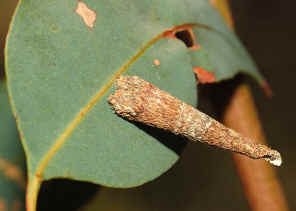 This Case Moth larvae make elongate case ornament with short, spirally arranged pieces of twig cut from Grevillea, Brachyloma and other plants on which they feed. Please also check this page for more information.